Philippe Coutinho Correia is the famous soccer player of the Brazilian origin. In 2008, the Italian club Internazionale bought the 16-year-old player who used to play for Vasco da Gama; Coutinho’s talent was estimated more than €3 million. Philippe Coutinho Correia was born in the north part of Rio de Janeiro into the family of the architect José Carlos Correia. The mother Esméralda Coutinho brought up three sons. The boy was interested in soccer since the early childhood. Gradually, professional soccer practice replaced yard games. 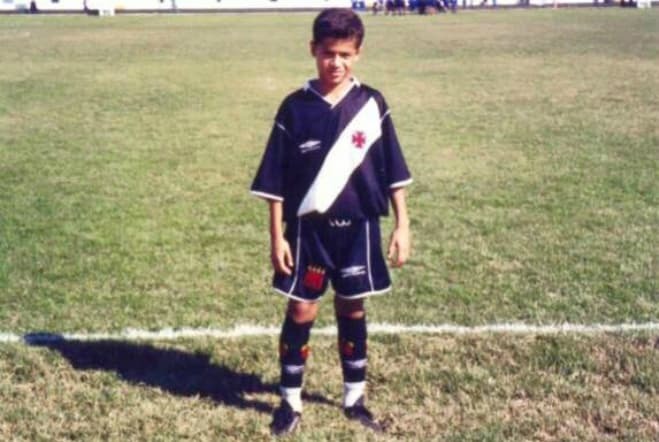 From 1999, the boy started playing for Vasco da Gama. In that club, Coutinho had been the youth team member for nine years. In 2008, Inter paid more than €3 million for the young player’s transfer: Philippe had turned only 16 by that moment. 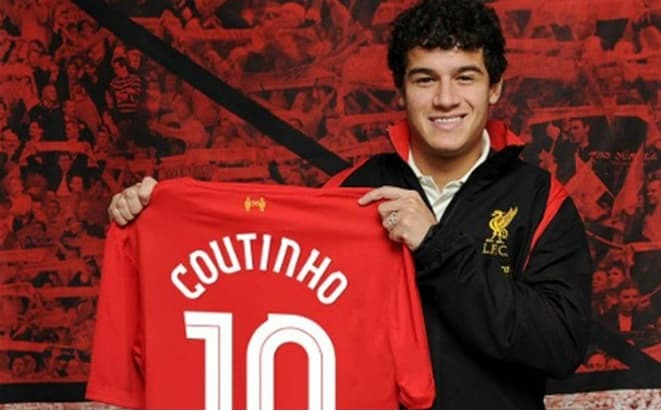 In accordance with the Italian law, Coutinho joined the team on a loan basis until 18. As soon as the sportsman turned 18, he became the Inter Milan member officially. On May 8, 2011, the game between Inter and Fiorentina took place; the attacking midfielder scored his first goal from the penalty line – it was the first step to the brilliant career of the future soccer star. From July 29 to August 20, 2011, Columbia held the FIFA U-20 World Cup. 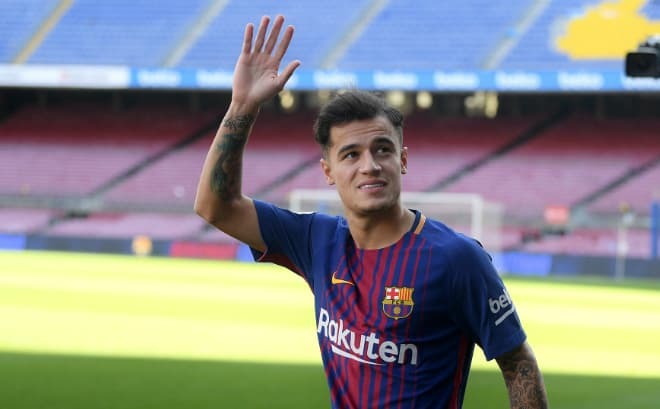 The coach Franco insisted Philippe Coutinho should go there to play in the Brazilian national team which won the victory. In winter 2013, the halfback signed the agreement with the English club Liverpool. The English media disclosed the impressive agreement cost: £8.5 million. As the negotiations between Liverpool and Inter were going on, the club Southampton was also interested in the sportsman. However, Coutinho preferred Liverpool. In the 2014-2015 season, Philippe Coutinho became the best player of Liverpool and the member of the symbolic team. Until 2017, the sportsman’s performance was spotless. After a goal in the match with Stoke City, Coutinho became the best attacking player in the history of the English Premier League. In 2015, the decisive match between Liverpool and Manchester City took place. The score was 3:2. At that time, Philippe was called the king of the Reds. The new team manager Jürgen Klopp did not question this status. Still, he changed his position and moved him to the flank a little. In one of his interviews, Philippe Coutinho said that his mother’s support meant a lot for him in all games. The player did his first hat trick in Liverpool during the match with Spartak Moscow when the UEFA Champions League group stage games were held. The sportsman scored a penalty goal, and two more goals followed in the same game. Philippe Coutinho is the attacking midfielder; his preferred foot is right. Thanks to his incredible technique, the press and fans have often compared Philippe to Lionel Messi and Ronaldinho. The coach Mauricio Pochettino once said that Coutinho could do magic with his feet. Liverpool fans call Coutinho “the Little Magician” for his beautiful passes. He also has another nickname, “the Kid,” since he has been playing soccer since his childhood. In 2017, during the transferring break, Barcelona initiated the negotiations with Liverpool. According to the Barcelona CEO, the Reds wanted € 200 million for the halfback; they had declined three offers of the Catalonian club before. Barcelona promised Coutinho € 14 million annually. In the end, the transfer cost was £106 million. The contract was signed for five years. Because of the midfielder’s hip injury, his debut had to be postponed for three weeks. Coutinho got number 14 that Javier Mascherano used to have. The halfback also had many other numbers: 7, 10, 23, 29, 30. 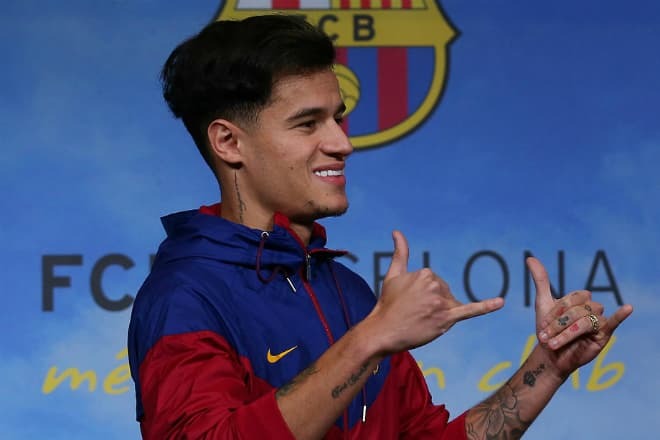 According to the statistics, Coutinho played in 18 games, scored eight goals, and did five goal passes in the 2017-2018 season. The Brazilian player’s weight is 72 kg. ; his height is 172 cm. In June 2018, Coutinho played for the Brazilian national team against Switzerland and scored the first penalty goal. The game ended with a draw (1:1). Coutinho became the best player of the match; the Russian rapper Basta (Vasiliy Vakulenko) awarded the player in Rostov-on-Don. The attacking midfielder and forward Neymar’s tactic tricks implied that the Swiss opponent would have to run all over the field. According to Sovsport.ru, the players were not upset with these results. Philippe Coutinho is married, his wife’s name is Aine. The Brazilian team star met her when he played for Vasco da Gama. At 18, Philippe and his parents moved to Italy because that the young sportsman joined Inter Milano. Later, the player’s family came back to Brazil while Aine and Philipp began to live together. In 2012, the young couple married. They have two children: the son Philippe and the daughter Maria. 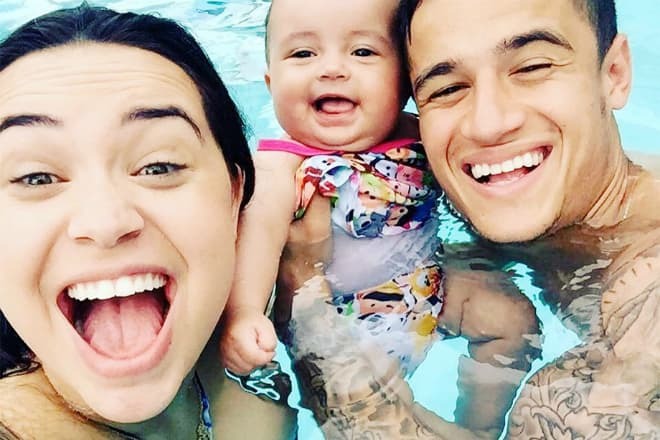 Coutinho values his family; he has a tattoo on his arm in honor of his parents, brothers, wife, and children. Coutinho is a Christian. The sportsman does not talk much about his personal life, although he is an active user of Twitter and Instagram. The man often posts photos of his happy family on his social network pages. Aine and the children always visit Coutinho’s domestic matches; the wife goes to the field to her husband at the end of games. During the FIFA World Cup 2018, the Brazilian national team stayed in Sochi. On June 17, Philippe’s teammates congratulated him on his 26th birthday in an unusual way: they smashed a raw egg down over his head, then dredged him with flour, and poured water on him. Russian fans found these specific traditions of the Brazilian team interesting. The player will have many new matches in the future, and his fans will watch how the talented sportsman will prove himself.